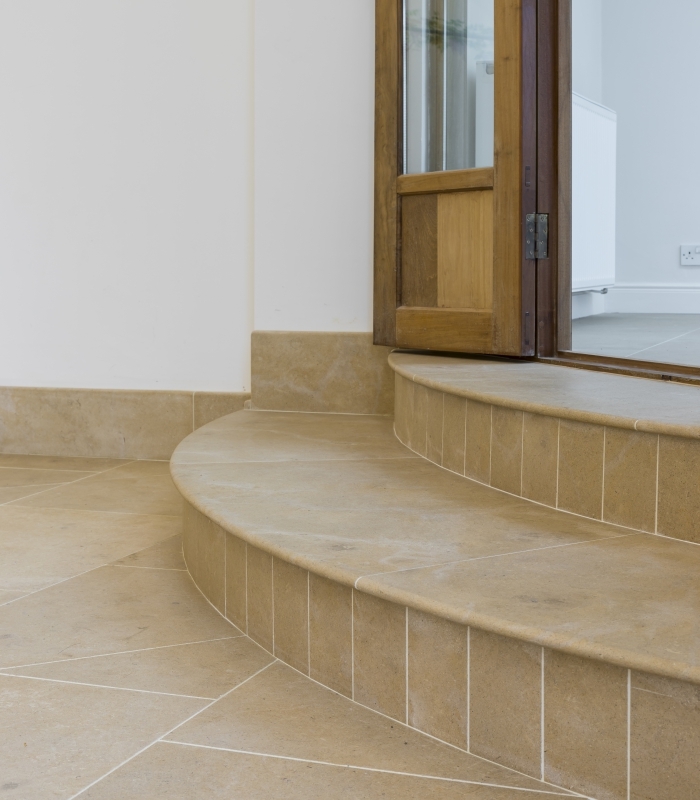 Seamlessly simple end result belies the complexity and skills required. 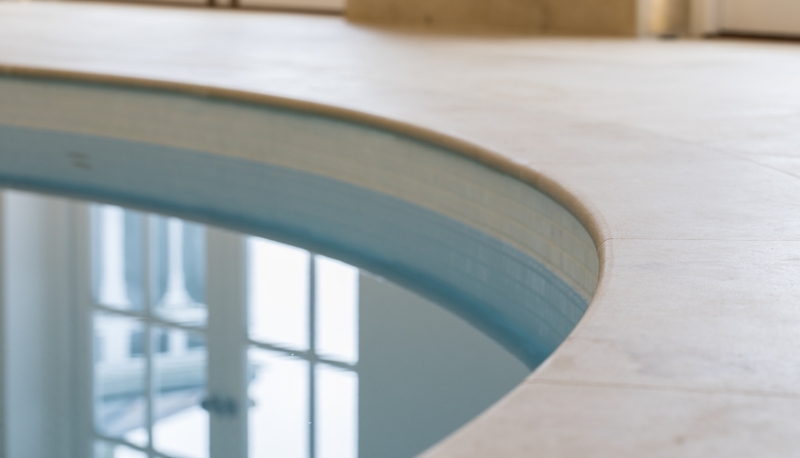 Like swans on water, what appears elegant and simple to behold, does not necessarily reflect the effort that lies beneath! 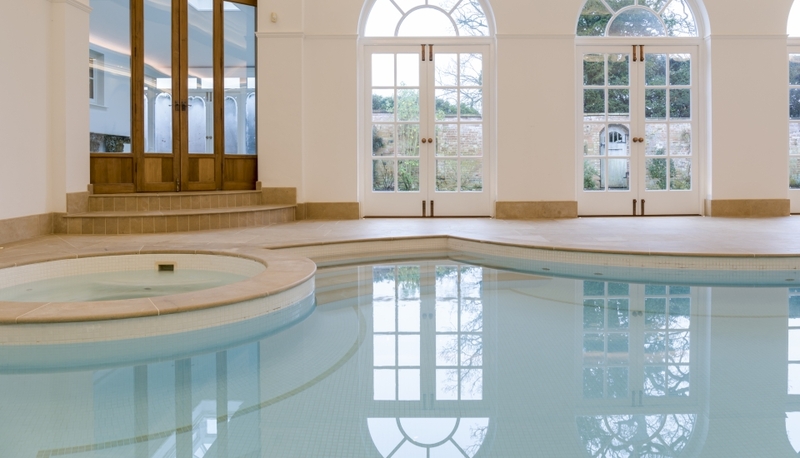 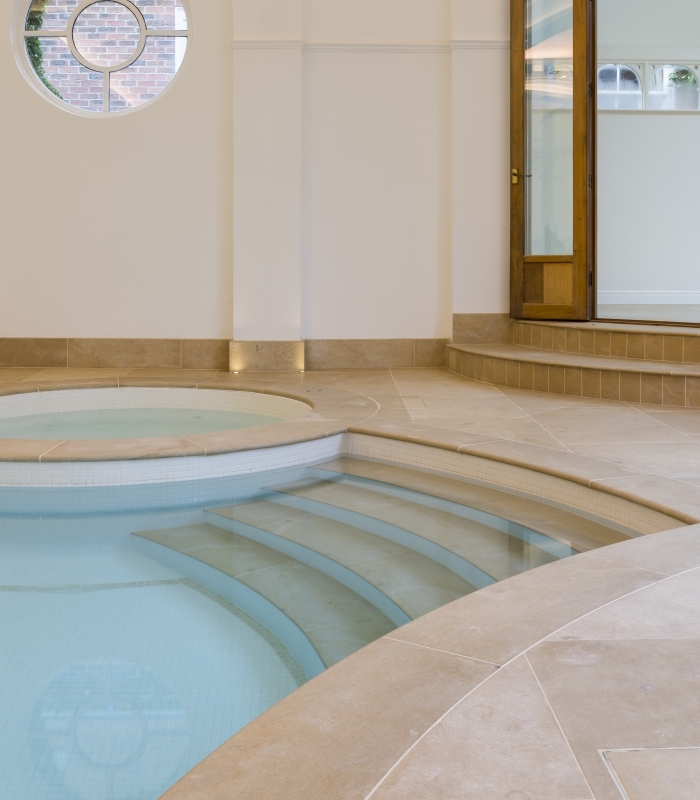 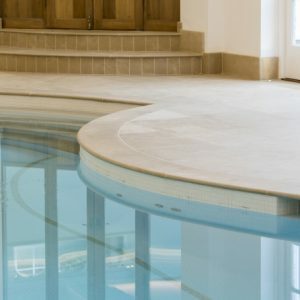 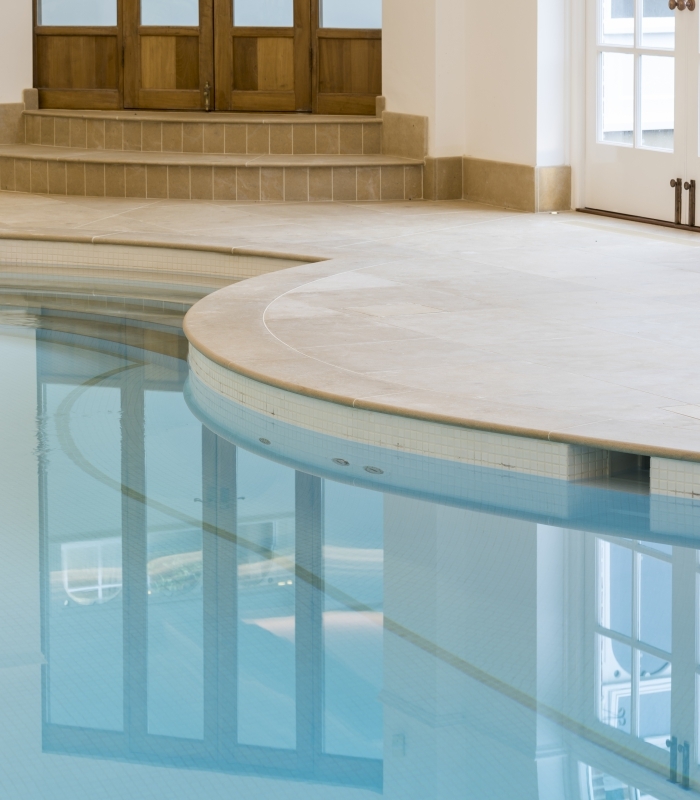 The highly complex falls and cross-falls that make the ‘beach’ area of the pool-surround drain correctly had to run flush against the copings and accommodate changes of floor plane and levels around the existing, curved pool. 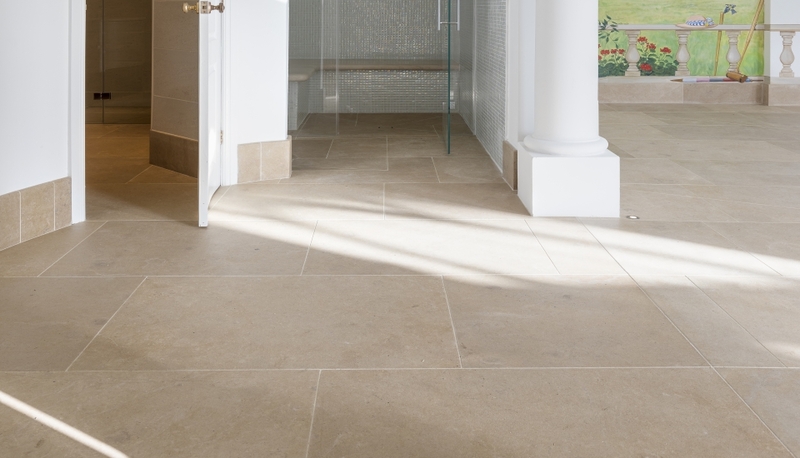 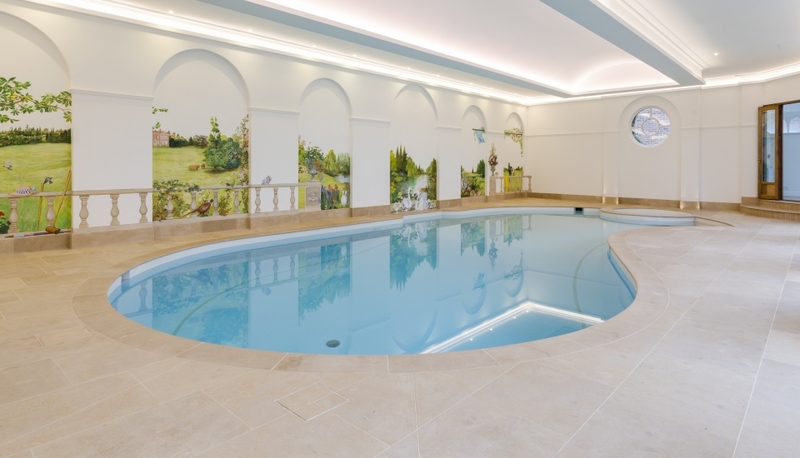 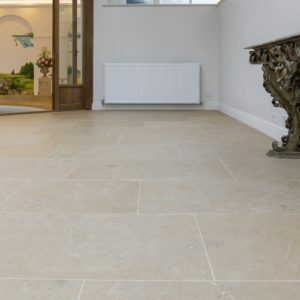 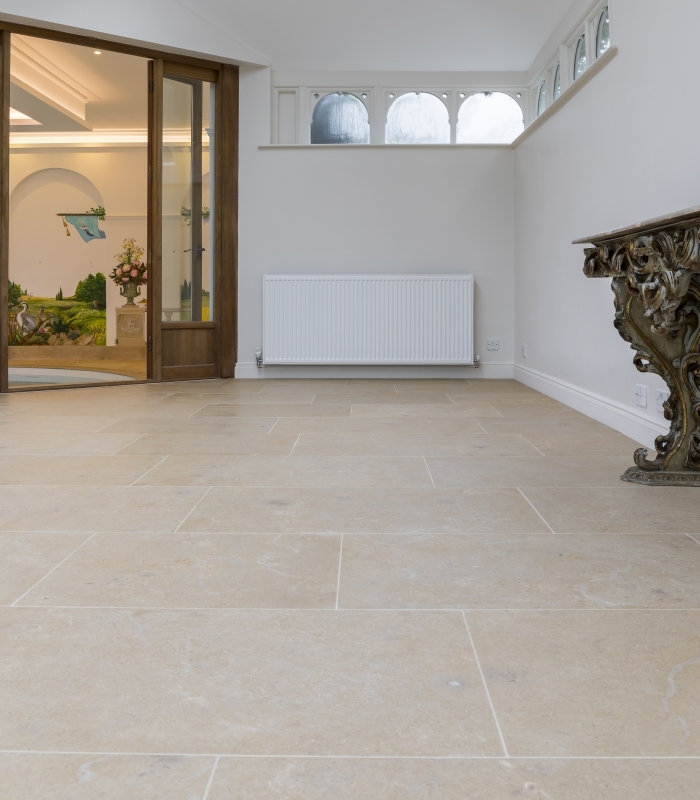 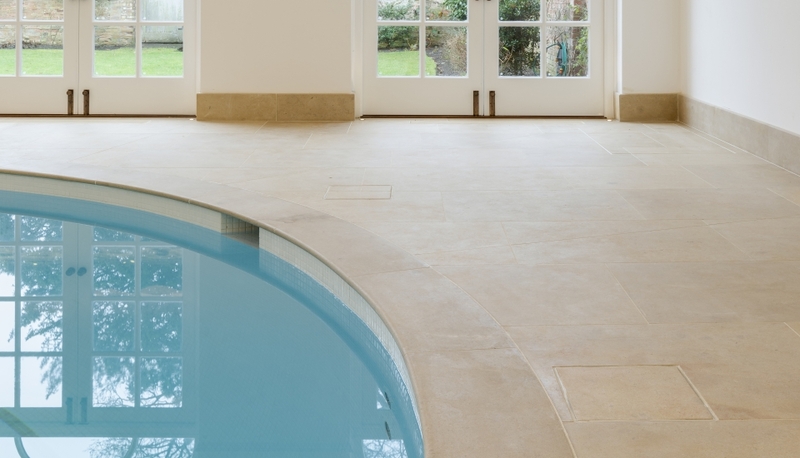 This required pre-manufacture technical drawings, detailed on-site digital templating, CNC manufacturing of a wide range of custom stone pieces, and incredibly skilful tiling work.